Created by the Colorado Ovarian Cancer Alliance to assist women through the ovarian cancer journey, COCA is proud to present the 3rd edition of the Colorado Ovarian Cancer Resource Guide. We hope you find this to be a useful and comprehensive publication. 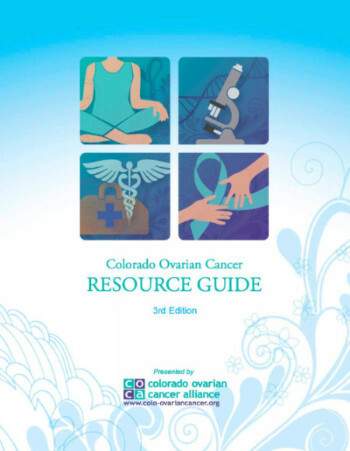 The information and listings provided in this guide should not be construed as an endorsement or recommendation by the Colorado Ovarian Cancer Alliance. The content is for informational purposes only. 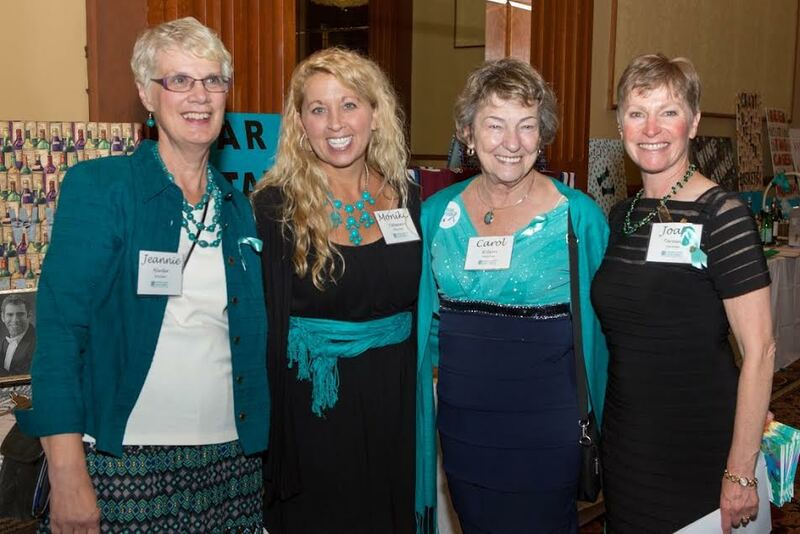 Colorado Ovarian Cancer Alliance does not provide medical advice or endorse providers of medical services. 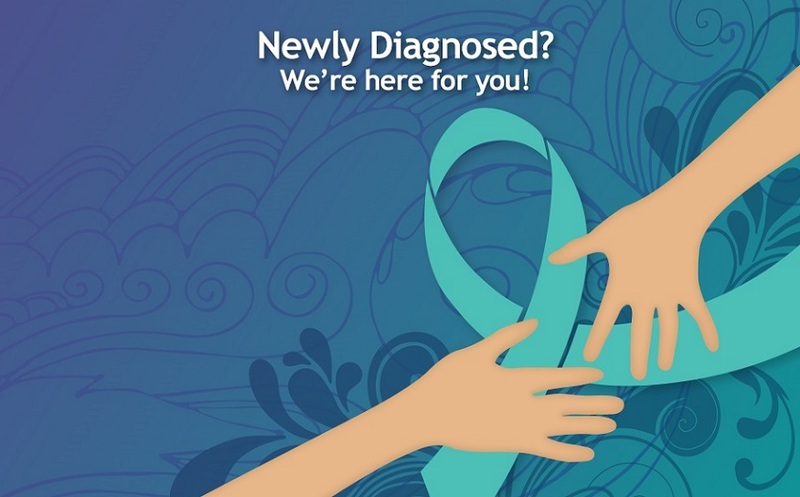 The information presented in this guide is not intended in any way to be a substitute for medical advice or professional counseling. 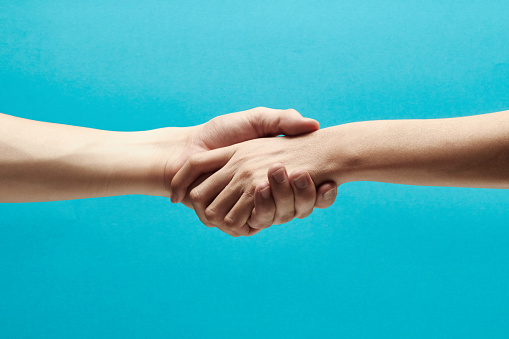 Please always include your health care providers in any decisions you make regarding changes in nutrition, exercise routine, and before you include complementary, alternative or integrative care into your treatment regimen. Sources are cited for information, and the descriptions of services are from the websites of those businesses or nonprofits included herein. While we have tried to include many listings, we were unable to include everything. Please forgive any important omissions or errors, and contact us if you have any corrections: 303.506.7014.